Now closed until February 2020. The Arts Integration Certification Program is broken into 4 carefully-designed 8-week sprints. Each sprint contains a core focus of study, a strategy elective, a virtual meeting with your team and a culminating project. Each project is part of your certification portfolio which is presented to the mentor panel at the end of the program. Sprint project: Create 4 Arts Integration Lessons with Assessments (must include diagnostic, formative and summative examples). What is STEAM and how do we use it? Sprint project: Create a PD session about arts integration or STEAM via recorded video which is shared at an online conference. Final Sprint Project: Design an Arts Integration Professional Development Day using components from all of your previous projects. Accomplished Arts Integration Specialists have a working knowledge of processes in visual art, music, theater, dance and media arts and actively seek out opportunities to integrate these processes across content areas. Accomplished Arts Integration Specialists know where to find curriculum standards for any content area, as well as how they are organized, how to read and understand standards for various content areas, and the relationship between curriculum standards across content areas. Accomplished Arts Integration Specialists are able to model and facilitate various instructional models that interweave with arts integration, including (but not limited to) Project-Based Learning, STEAM and Universal Design for Learning. Accomplished Arts Integration Specialists design assessments that are intentionally aligned with the standards in both the arts and content areas outlined at the outset of the lesson or unit. Accomplished Arts Integration Specialists actively seek to collaborate with teachers in other content areas in order to design, implement and assess student learning through arts integration. 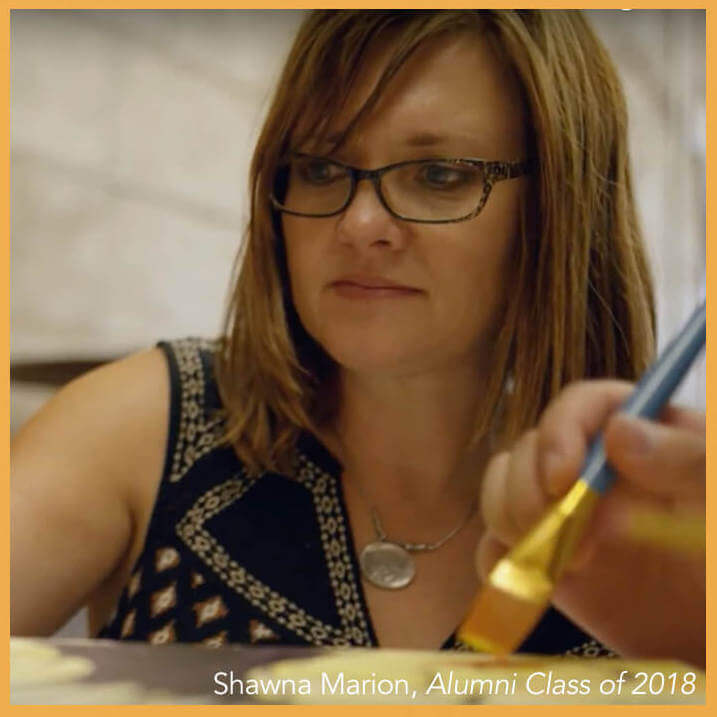 Accomplished Arts Integration Specialists create a learning environment for students and teachers which encourages dialogue, investigation, and inquiry in and through the arts. 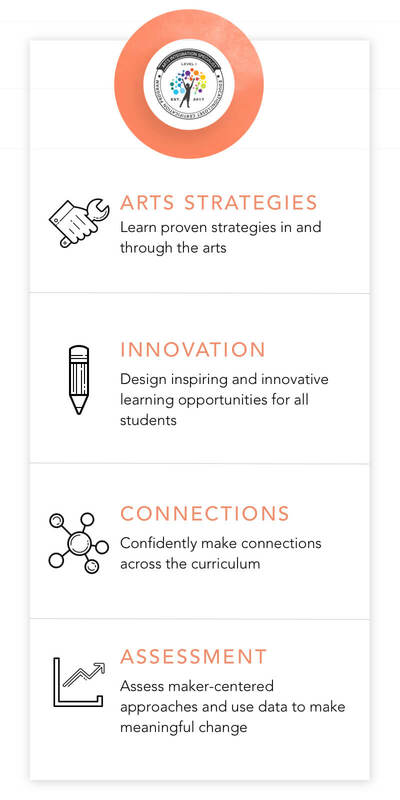 Accomplished Arts Integration Specialists understand that all students are unique in their learning preferences and develop multiple learning opportunities in and through the arts which are differentiated to meet the needs of each student. Accomplished Arts Integration Specialists intentionally reflect on their teaching and learning process, as well as their facilitation of arts integration efforts, and use these reflections to guide revisions to their practice as necessary. This audio training gives you all the information you need to help ensure you’re successful in the program. It helps you prepare your mindset, as well as your schedule, for optimal program readiness. Once enrolled, you instantly get access to our courses Creative Mindset, Assessment for Makers and Designed to STEAM. This helps you build foundational knowledge in the approach prior to the start of the program. You’ll have access to these for life! Ever wonder what it takes to become an arts integration consultant that works with schools, districts and organizations around the world? As a graduation bonus, you’ll receive a special master class training with details on how to become a sought-after consultant or PD provider. We cover everything from tax setup to positioning yourself in the marketplace in this special segment just for our certification grads. As an arts integration specialist, you need the right tools for the educators you work with. So we supply you with complimentary access to our Accelerator platform for a full year. This contains our full K-12 curriculum, all online events, our video library and a full resource catalog you can download. This program is currently pending accreditation from the International Association for Continuing Education and Training (IACET). This is anticipated in the spring of 2019. 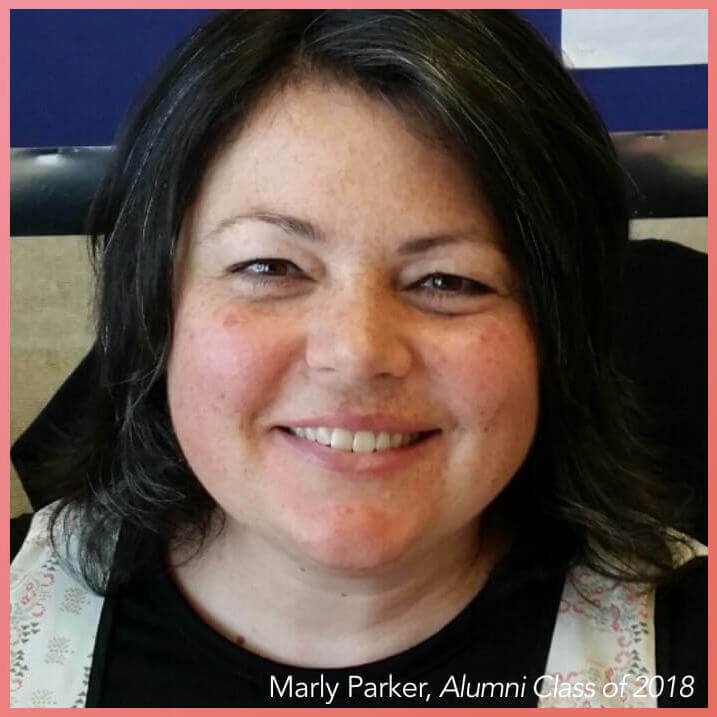 All program participants will receive 720 PD hours from EducationCloset upon successful completion of the program, along with being certified as an arts integration specialist through our organization. Additionally, participants have the option of registering for 6 graduate credits through our partner, University of California San Marcos. “The program has offered me more than I could’ve imagined. Thanks to the Education Closet certification program, this current school year has seen the biggest impact on ideas, collaborations, and programs. I have learned so much regarding the nuts and bolts of arts integration, that I’ve found myself inspiring others when sharing what I’ve learned. The certification process has caused my brain to spark ideas and expanded my love of teaching using arts integration. Why get certified? There are some great benefits that are available to you when you decide to invest in yourself and your career through our certification program. Upon completion of the program, you’ll be an EducationCloset Certified Arts Integration Specialist. This means you will have the skills and tools we have found to be essential to leading others in implementing Arts Integration efforts. And, you’ll carry the respect of our organization with you as you continue your pathway towards leadership in this educational approach. At the end of your certification program, you will be provided with a certificate of completion for 720 clock hours, as well as a certificate stating that you are a Level I Certified Arts Integration Specialist through EducationCloset.com. We definitely recommend you check with your district if you plan to use this program for CPU/PD hour requirements to ensure transferability of hours. All certified specialists will be listed in our directory on the EdCloset site, which will be shared with schools districts around the country. We receive calls all the time from schools and districts looking for arts integration specialists. As someone certified through our organization, you’ll receive the highest recommendation through our online directory. All of your sprints, materials and workshops will be delivered in an easy-to-use, mobile and desktop ready online learning system. You’ll be able to access your coursework and resources anywhere, anytime. And, you’ll have lifetime access to the entire library of curricular resources that we only provide to our certification program participants. This is a highly-competitive program; we only have 100 spaces available for this year’s interactive cohort. This is a comprehensive and deeply personalized certification program. As such, your investment reflects that value. To accommodate your payment preference, we’ve provided two different options for participating. Do you prefer to learn on your own? The independent study track allows you to go through this program at your own pace. Do you prefer to learn with others and have 1:1 support from a coach? The interactive option is for you. Submit each component of the portfolio before sending in the final version. Immediate access to bonus material to get you started on the right foot. Tuition is ONLY due if you are accepted into the program. If so, payment is due within 15 days of acceptance through your preferred payment method. If you are paying for yourself, we also have the added benefit of providing you with a convenient monthly installment plan to make the program budget-friendly. Arts Integration with EdCloset taught me many strategies for Criteria of Success, Lesson Flow, Diagnostic, Formative and Summative Assessment…all of which I had very little knowledge of in Elementary Art. I saw so many achievements and BIG WINS for my Artists. The Arts Integration program has been invaluable. The coursework has given me an even greater desire stay in some aspect of public education, as well as, to be a “cutting edged” ed consultant and trainer (globally). An application is required to be considered for admission into the arts integration certification program. The application process requires a brief information form. The interactive track application also includes a video chat interview with the program directors. This helps you to ask questions and ensure this is the best program for your goals. You can submit an application using the deadline information below. Our team will review your application and send you a status letter via email within the timeframes listed. Applications are reviewed on a rolling basis. The earlier you apply, the better your chances of acceptance into your chosen track. With limited spaces available, admittance cannot be guaranteed. Applicants will receive notification of admission status by March 31, 2019. We want you to feel totally comfortable applying for this arts integration certification program. So if you still have some questions, we’ll be happy to answer them! Yes and no. For the interactive program, each sprint is delivered to you in its entirety at the beginning of your 8-week period. You can work ahead within those 8 weeks if you’d like, but you won’t be able to work on the other sprints until we release them to you. 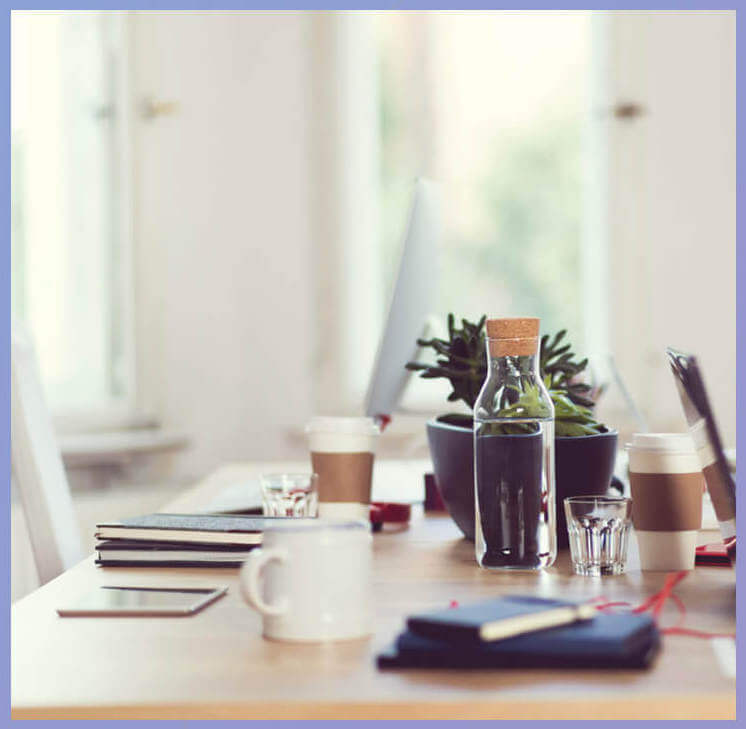 This is so that you have the opportunity to really dig into the content of each sprint, connect with your cohort and have adequate time to work on your project submission. If you are taking the independent study track, you can move through everything at your own pace – there are no set timelines. Can I receive PD hours for my school/district? That will be completely up to your school or district. The total time investment in this program is 720 clock hours. 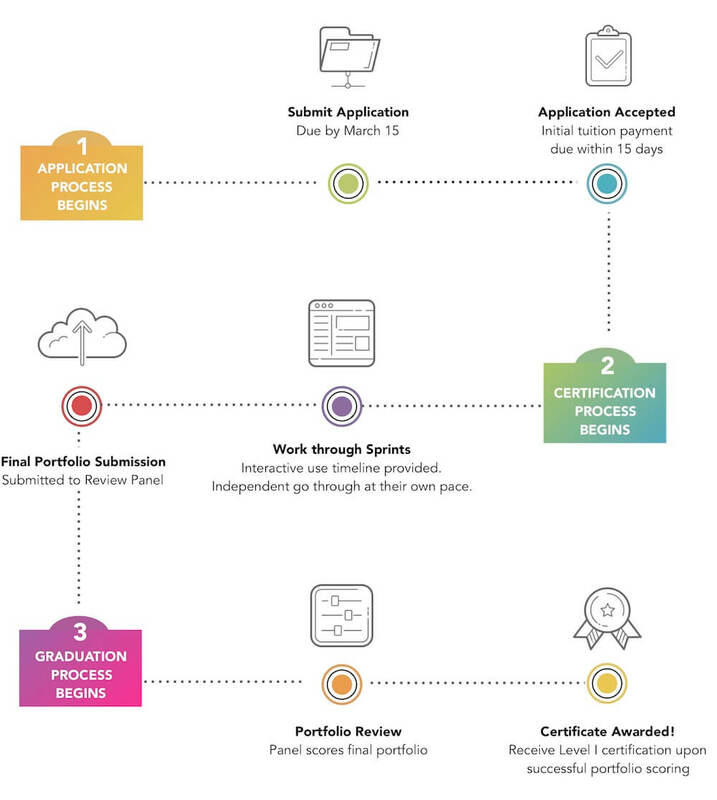 At the end of your certification program, you will be provided with a certificate of completion for those clock hours, as well as a certificate stating that you are a Level I Certified Arts Integration Specialist through EducationCloset.com. We definitely recommend you check with your district if you plan to use this program for CPU/PD hour requirements. What is the total investment for this program? Your total investment is $2250 (if paid in full) or 12 monthly installment payments of $199 (totaling $2388) if enrolling in the interactive program. Independent study track participant investment is $997 if paid in full or 2 installment payments of $499 (totaling $998). School districts MAY use a purchase order – please contact us for more details if your application is accepted and your would like to use a school purchase order. Group rates are available for groups of 3 or more. Please contact us for those rates. Please note: each person in the group must apply and be accepted into the program first. What is the time commitment for this program? This program has been organized into (4) 8-week sprints, each followed by a 4-week rest period to help provide you the deepest learning experience in a compacted period of time. We are all busy and our mentors are cognizant that you are probably doing this while still working your full-time job. We provide as much flexibility as possible, but please keep in mind that this is a time commitment and can be intense during each sprint.